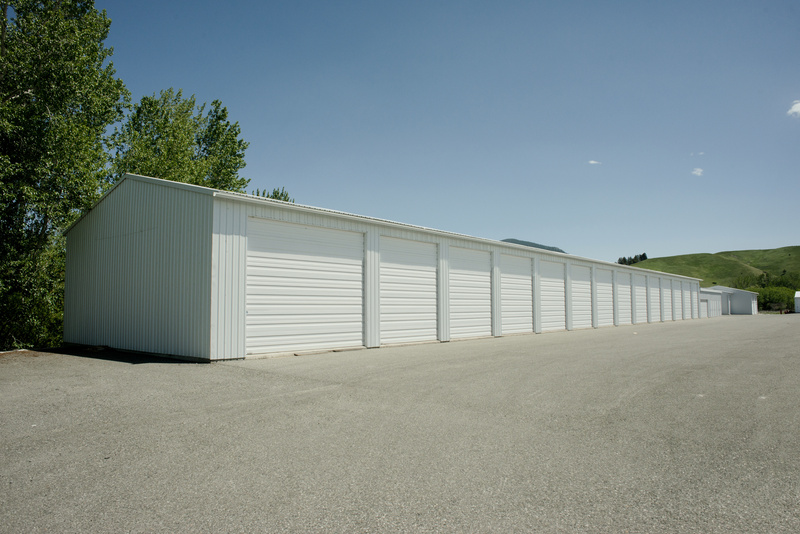 Allow us to protect your weather-sensitive items and rent one of our clean climate controlled units. Contact is today to discuss prices and unit sizes. Stor&Lok is conveniently located at 490 N. Pioneer Drive right off of Highway 83/84. Our facility is a short drive away from Tye, Merkel, Clyde, Hawley, and just 5 miles from Abilene Christian University. We have years worth of storage experience. Stop by for a tour! 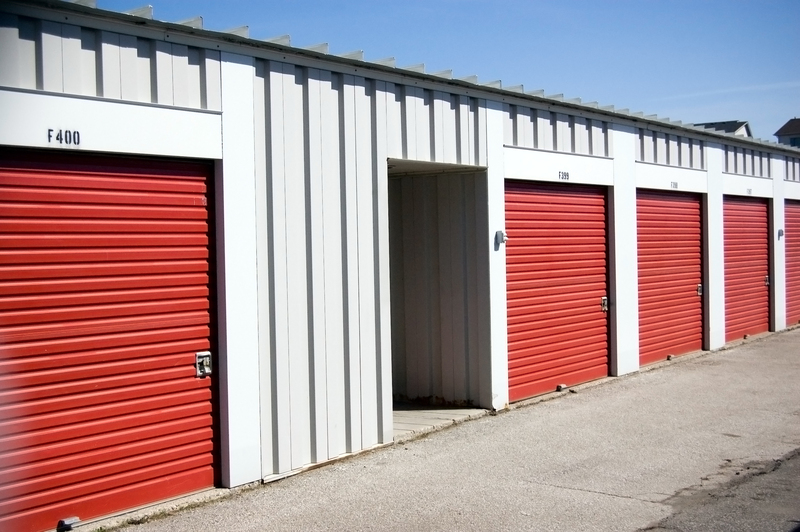 Our climate controlled units aren’t the only way that we protect your belongings. Our managers work hard to maintain a secure, safe and clean property by monitoring the facility throughout the day. In addition to controlled gate access and video surveillance, our onsite manager acts as our second pair of eyes! It’s always great to have options. At Stor&Lok, we offer everything you could be searching for including RV, vehicle, & boat parking. We’re more than just the place for you store boxes and accumulated junk. Store your most prized possessions and trust that we’re doing our best to keep your things safe. Our parking area is always monitored.